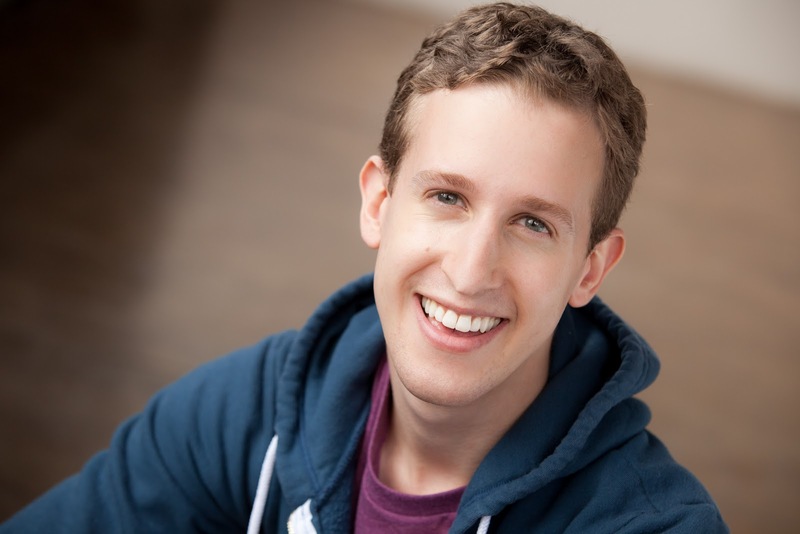 Alex Wyse will be joining the 2nd National Tour of WICKED as Boq on June 6 in Madison, Wisconsin, replacing Michael Wartella. Mr. Wyse has previously performed in BARE at New World Stages, TRIASSIC PARQ at the Soho Playhouse and LYSISTRATA JONES on Broadway and off-Broadway with the Transport Group. This entry was posted in Cast Updates and tagged Alex Wyse. Bookmark the permalink.